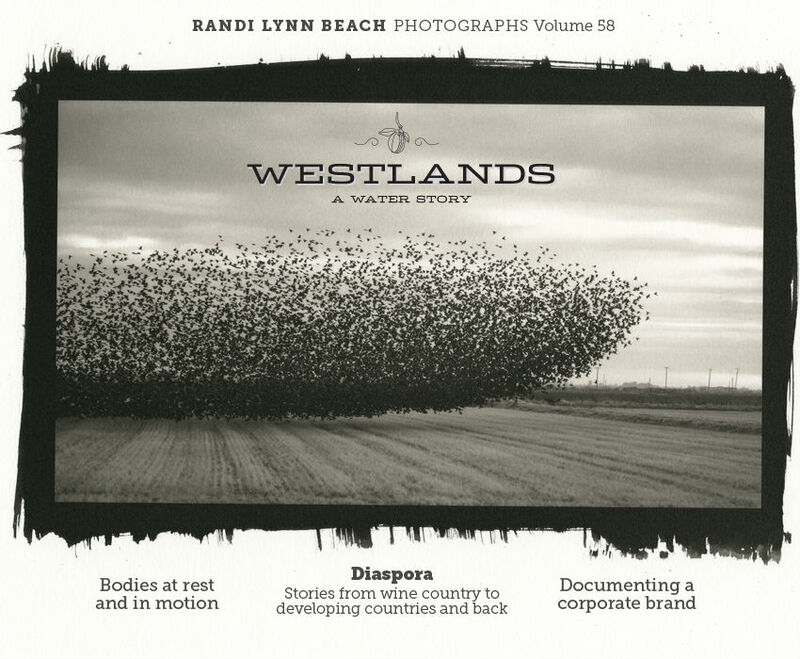 Randi Lynn Beach is an award-winning photojournalist, artist, and filmmaker who has spent the last 15 years working with editorial, non-profit, and corporate clients. Her photographs have appeared in Rolling Stone, People, Seventeen, the Los Angeles Times, The New York Times, and Washington Post among others. Her most recent documentary series can be seen at www.pixchannel.com. Adobe was looking to make a stronger connection with it's audience by focusing on their customer's authentic voice, shot in a reportage style.